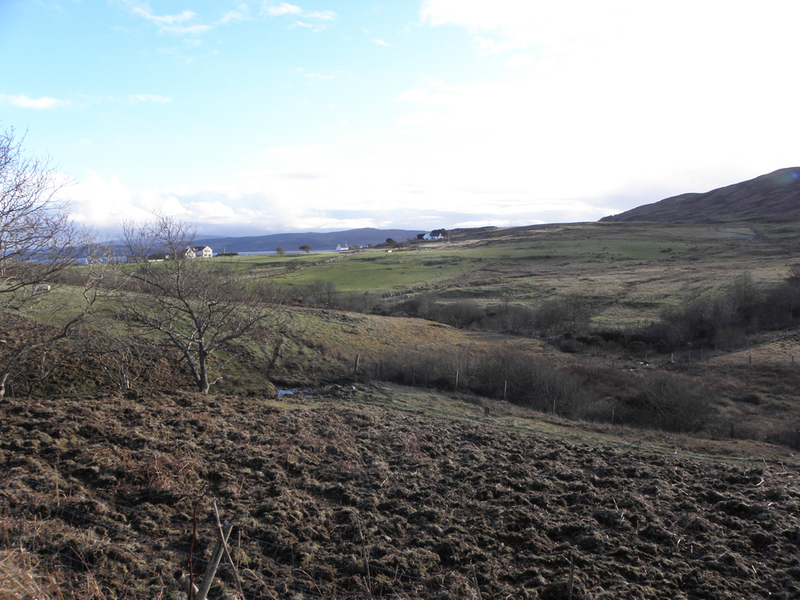 The sale offers an excellent opportunity to purchase one, or indeed two, building plots which enjoy views towards The Sound of Mull and the surrounding countryside. 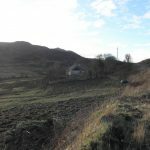 Each plot benefits from Planning Permission in Principle for a detached house, the individual plots extend to around 0.29 acre (or if interested in the whole site 0.58 acres). 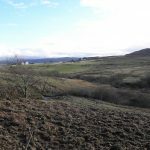 Kilchoan is a picturesque crofting village on the Ardnamurchan peninsula which is famed for its natural rugged beauty and wildlife. 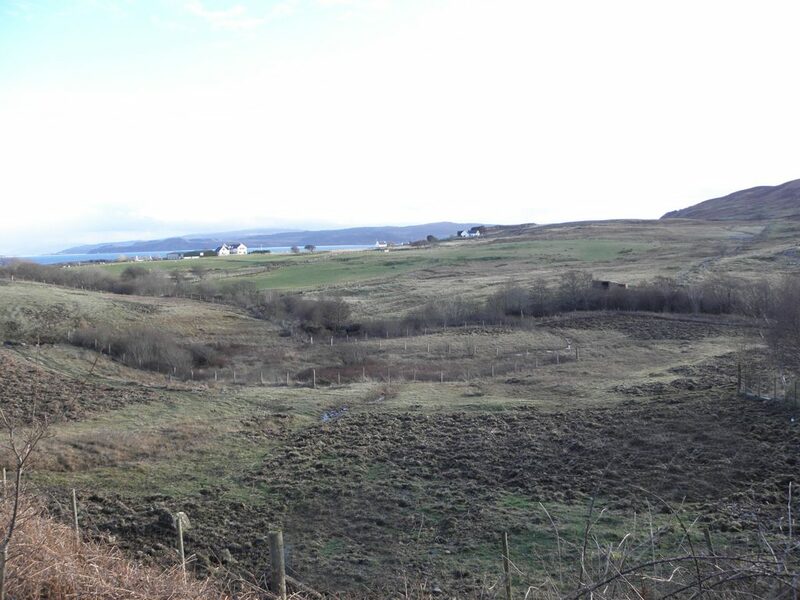 Approximately 60 miles west of Fort William, Kilchoan village has a shop/Post Office, petrol station, primary school, large Community Centre etc. In addition there is a ferry link to Tobermory on the Isle of Mull. 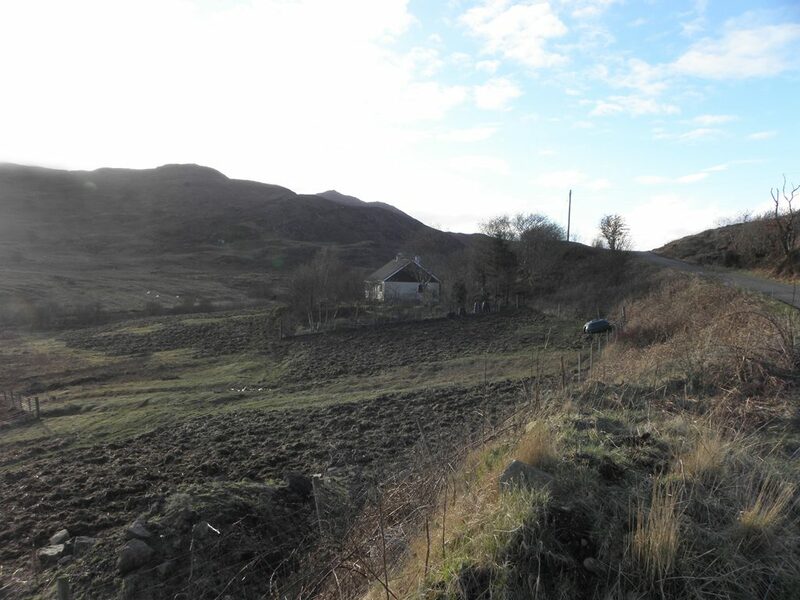 The plot’s location on this most attractive area of the Highlands means that they are well-placed to take advantage of the many leisure and pleasure activities which the area has to offer. Planning Permission in Principle was granted on 10th November 2014 (Ref:14/03749/PIP) for the erection of two detached houses. 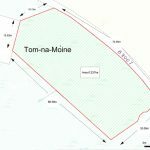 Copies of this Planning Permission and approved plans are available on the Highland Councils website or on request with the selling agent. It will be the purchaser’s responsibility to connect to the services. 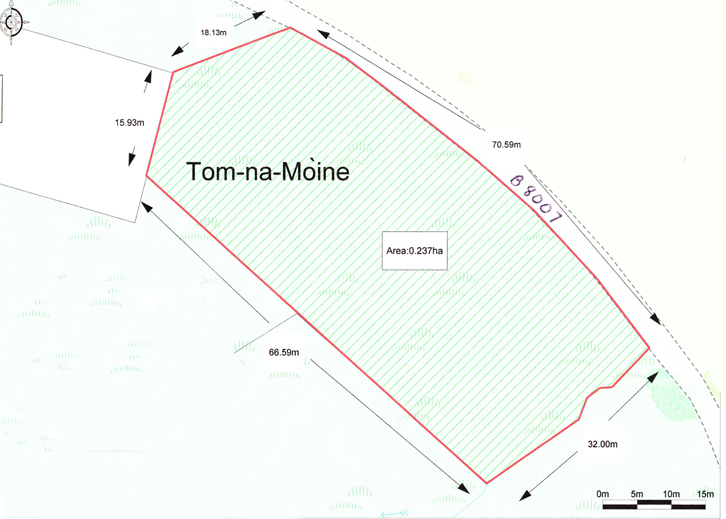 Electricity, water and drainage will be to the mains supply nearby the site. From Fort William take the A82 south to Corran Ferry. When exiting the slipway turn left and follow the A861 to Salen. At Salen junction turn left onto the B8007 to Kilchoan. 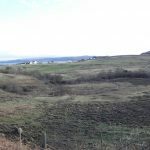 When in Kilchoan, turn left where signposted Sanna and continue on this road for around 1 mile, passing the row of properties at Glebe Hill on the left hand side. The plots are located thereafter on the left hand side.